The 2017 USJA/USJF Grassroots Judo Summer Nationals took place at the Palm Beach Convention Center in West Palm Beach, Florida on July 7-9, 2017. Sensei Derick Wellman and the legendary 7th dan Randy Pierce assisted in the officiating of this tournament. Sensei Derick Wellman became a National Judo referee in October 2016. 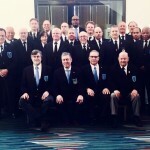 Since then Derick has been seen officiating at most of the major USA Judo/USJA/USJF sanctioned tournaments. 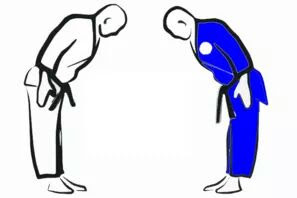 Throughout the years Sensei Wellman has studied and maintained a thorough knowledge of Olympic and Freestyle judo rules. This has aided him in teaching his instructors how to teach judo. Sensei Wellman has set a new standard of dedication to the martial art of judo. 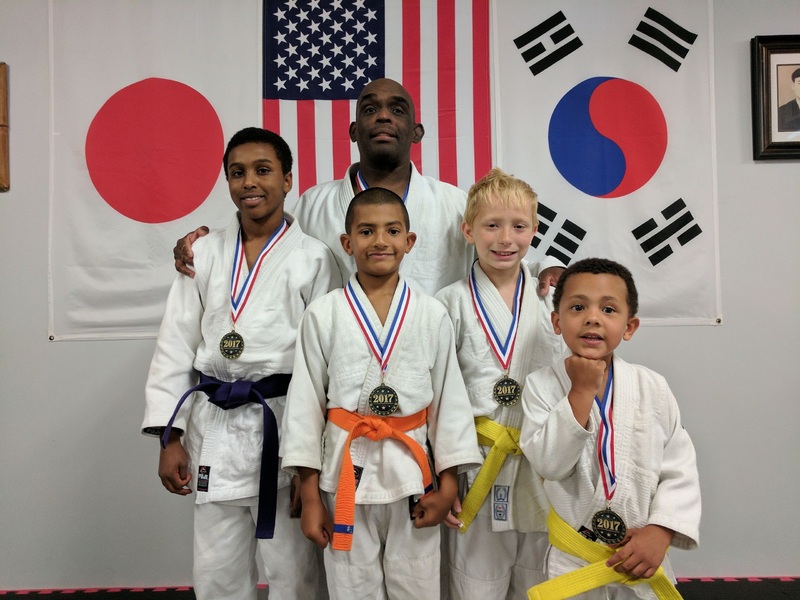 The Belleville Judo Club hosted the first Friendship Tournament of the year on July 1, 2017. Chad Purdy was the tournament director for this event. Derick Wellman and the legendary 7th dan Randy Pierce officiated the event. This summer’s Friendship Tournament was different from the others because it displayed a different set of rules. The AAU freestyle judo rules were implemented for this tournament. It was a learning experience for all as the match scoring are based on a point system. 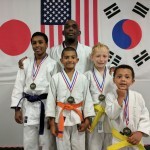 Team White Dragon consisted of some the best junior judokas in White Dragon Judo Club. The juniors put on an exhibition of excellent Kodokan Judo. This tournament’s purpose is to help parents, junior and senior judokas learn about how a shiai tournament is conducted. Judokas young and old find out fast the purpose of all those drills and exercises they do in practice. Everybody WINS! Everybody gets a medal and everybody has fun. Interested? What are you waiting for? Get on the mat! There is plenty of room. Judo is a great exercise and you might gain a friend or two in the process. 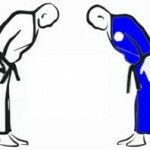 Contact us and checkout the website at www.whitedragonjudo.com. In observance of Independence Day, classes for July 4, 2017 are cancelled. Sensei Derick Wellman, the administrative staff, instructors and members would like to wish you a Happy Independence Day.